Babies differ in size, depending on many factors, such as gender, the number of babies being carried, and size of the parents. So your baby’s overall rate of growth is as important as the actual size. 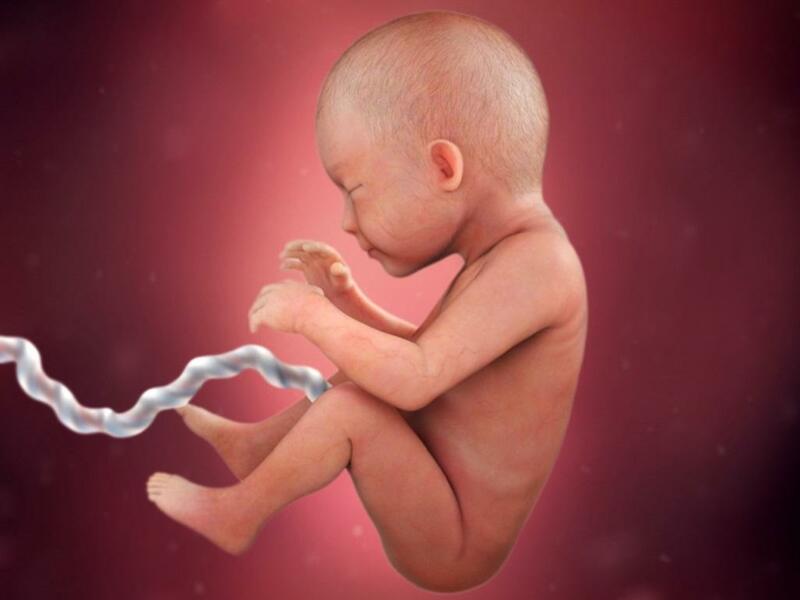 On average, a baby at this stage is about 18.5 inches and weighs close to 6 pounds. The brain has been developing rapidly. Lungs are nearly fully developed. The head is usually positioned down into the pelvis by now. Your baby is considered at ‘term’ when he is 37 weeks. He is an early term baby if born between 37-39 weeks, at term, if he’s 39-40 weeks and late term if he’s 41-42 weeks.